The super popular Jerry Cantrell Cry Baby Wah just got a makeover, and it’s all about going back to the riff master’s Seattle roots. The distressed black finish recalls the visual vibes of the Alice in Chains record Rainier Fog while the custom treadle design is based on Jerry’s own tribal orca tattoo, created by Coast Salish artist Joe Wilson. As a sweet final touch, the bottom plate features the full lyrics to the song “Rainier Fog” from the aforementioned album. 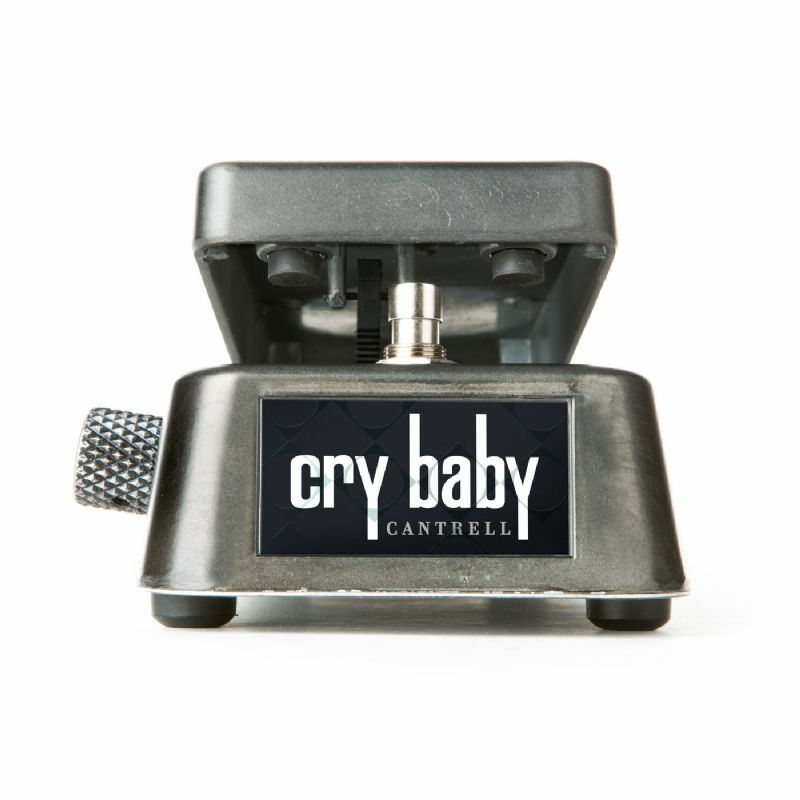 Limited to 500 pieces, this Cry Baby Wah is a must-have for Alice in Chains devotees and players who want that distinctly vocal wah sound.